Nowadays, there are multiple possibilities for a commercial entity to keep in touch with the past customers and with other potential ones. Social media, especially Facebook and Twitter, seem to be the most famous channels of maintaining the relationship with the clients. Altogether, many marketing experts ignore an old, but golden method of enhancing the relationship with the clients. It’s true that the extensive use of it annoyed the potential clients, but it’s still very efficient when used properly. As you probably guessed, it’s about newsletters. There is nothing more simple and efficient- the potential clients receive in their Inbox a message with the best products & special offers that can be read anytime. The single downside is that the respective individual may daily receive tens of newsletters and become bored of these. As long as a newsletter is sent having informational and not a spam purpose, everything is OK. In addition to a great design, a newsletter has the power to considerable increase the sales, therefore it’s a resource that shouldn’t be neglected. 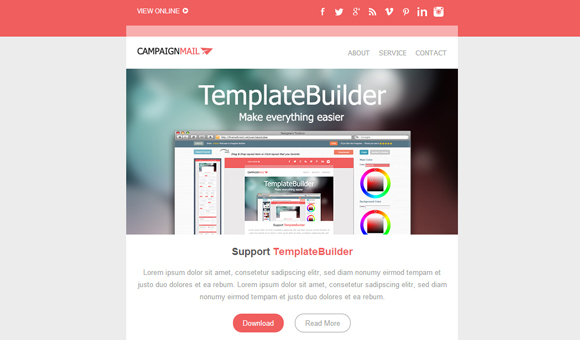 We collected for inspiration or for purchasing 20 amazing email templates. It’s impossible not to impress your clients when sending them such an email! You shouldn’t be a math expert to realize that Good News is practically an unlimited resource. It has 10 layouts, 10 background colors and 9 color schemes- it means 900 potential combinations. Much more, these variants are all looking good, are responsive and compatible with all major browsers. 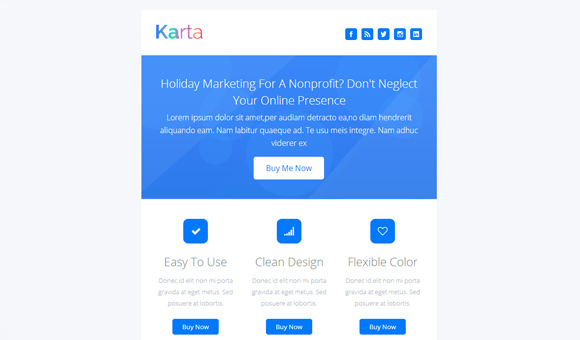 Karta is a simple, elegant and responsive email template. Personally, I think that the design of a newsletter should be pleasant, but way more important is the functionality. This template is a good example to prove my idea- it’s light weighted, responsive and the design is extremely discrete, the full focus being on the offers presented. Promotemail is a great email template. Many designers spend a lot of time for finding out how their works are rendered using various devices. 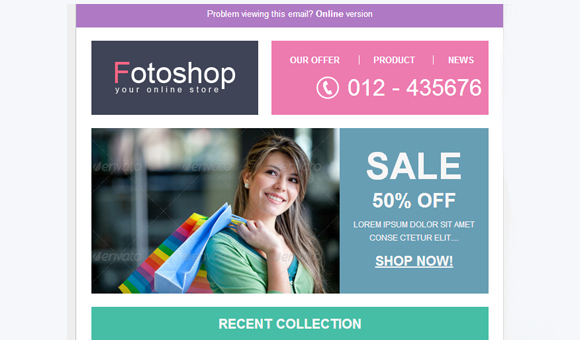 The same issue is valid with the email templates, a universal good looking solution being the best. Fortunately, Promotemail not only looks wonderful, but the user has a nice system of seeing how it is rendered by desktops, tablets or smartphones. This email template includes the psd files, therefore you have even more room for your creativity. 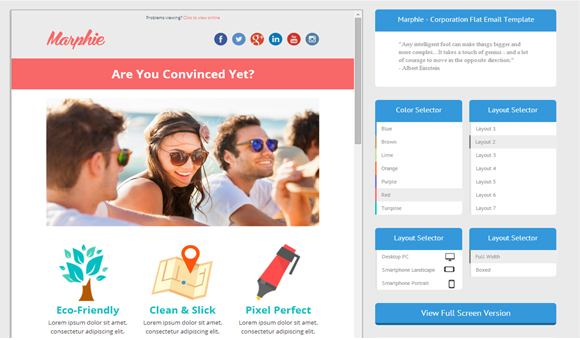 Anyway, the template is beautiful and very suitable for presenting the latest news and discounts of an online shop. Obviously, it’s responsive and highly customisable. 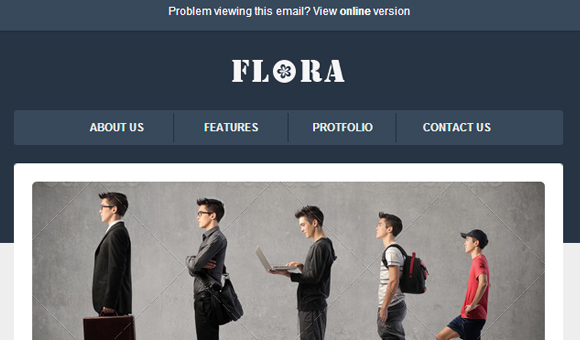 Fotoshop is an email template that is flat inspired. The web design is massively influenced by flatness, so it was impossible not to have flat email templates. Fotoshop is a modern and fresh creation and these features may convince the user to pay attention to it and to the eventual discounts offered. 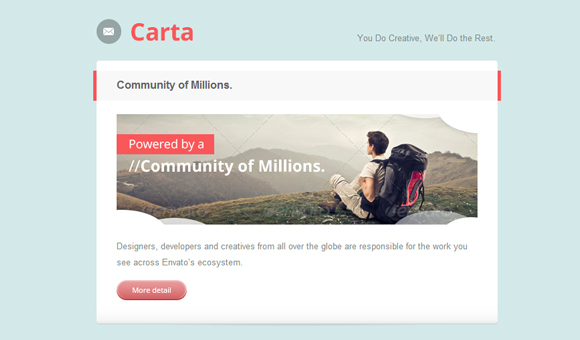 If you need a reliable email template, then Carta is for you. It’s beautifully designed, the code is clean and functional, the construction is modular so you may easily switch elements and customise them according to the needs, the documentation is well written and the team that released it promised great support. 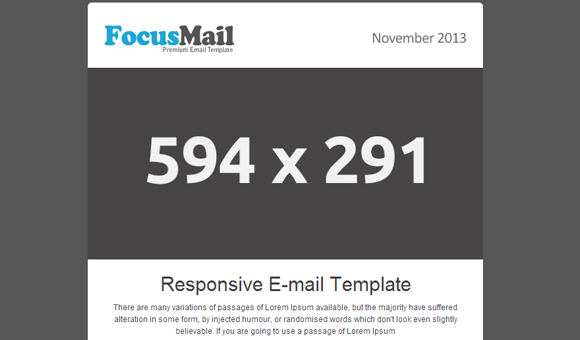 Focusmail is another great email template. Practically, this template is really multifunctional. 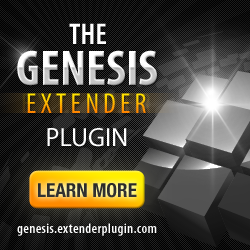 It has the great advantage that its structure is made up from generic elements that may be modified as the user wants. Everything is interchangeable and all the items are matching each other perfectly. I guess that it’s a great newsletter template! 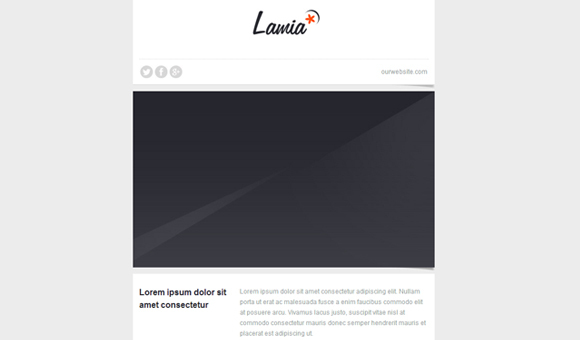 Lamia is a newsletter template that should be taken into account by everyone interested in having a good online reputation. 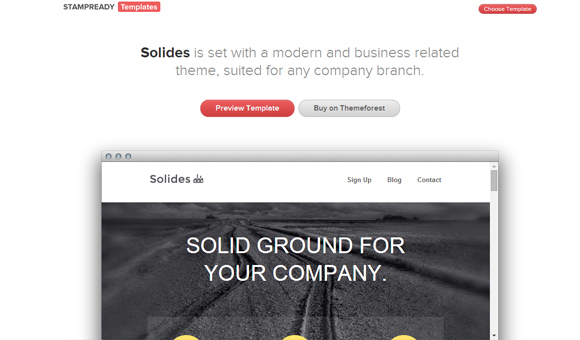 It has a modular structure and is fully responsive. It’s multipurpose and it’s Mailchimp and Campaign Monitor compatible so there are all the reasons to buy and use it! 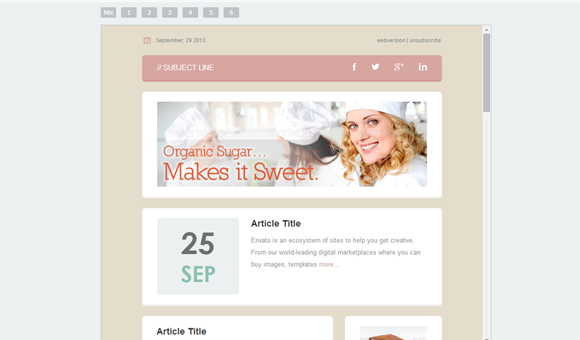 A good design of a newsletter template will be always associated with a serious and reliable sender. Venalia is one of these designs that can’t be forgotten- it’s flat, modern and fresh and no doubt, the viewers will pay closer attention to it than to others. Swiper comes in two major categories, Dark and Light, and other color variations. 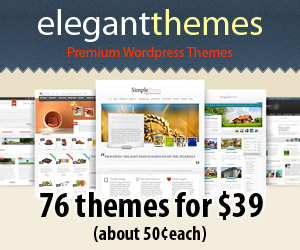 In total, it contains 48 HTML and 3 .psd files. 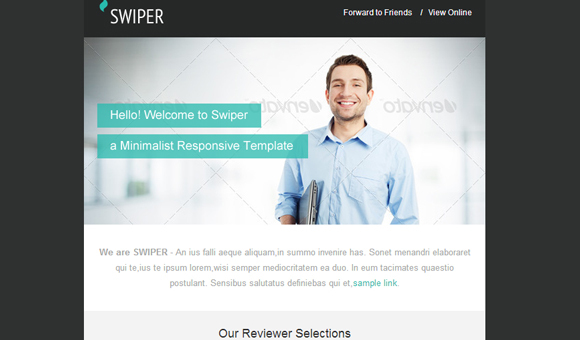 Taking into account that this template is working in all major browsers and it’s fully responsive it became obvious that Swiper should represent a solution for your newsletter campaign. 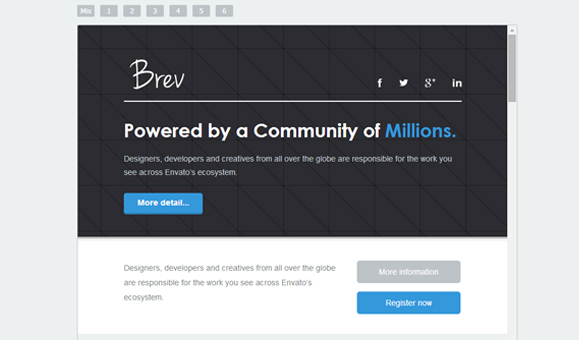 Brev is another email template that will satisfy even the most demanding tastes. It contains many variations, different color schemes, everything is modular and interchangeable, and it is well rendered no matter the browser or the device that accesses it. Pretty interesting, isn’t it? 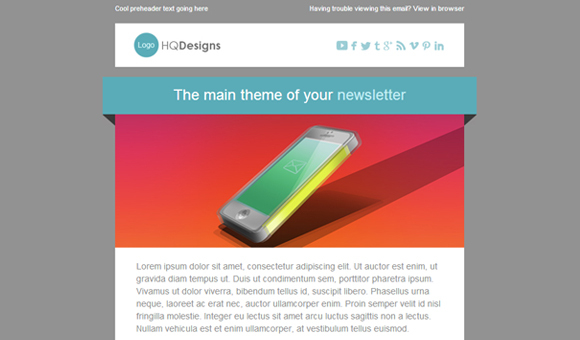 The clean flat design of this newsletter template will impress everyone that receives such an email. 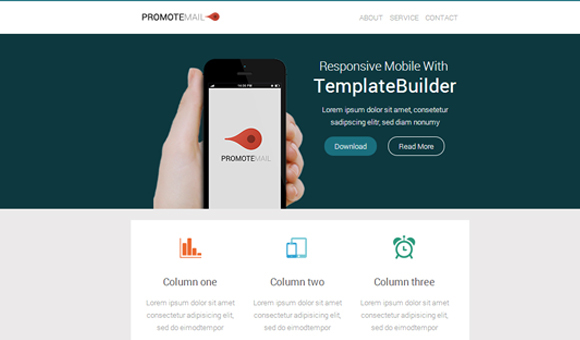 It is compatible with all major email services provider, responsive and the icons are really masterworks. It’s one of the best email templates from this list, isn’t it? 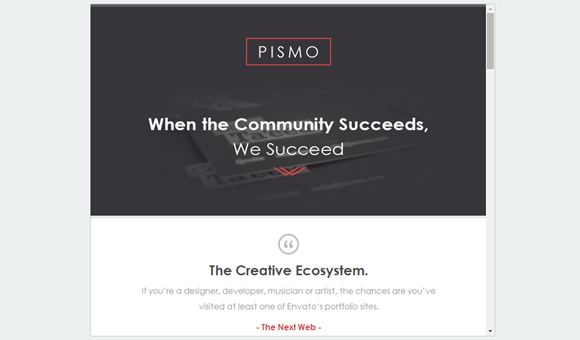 Pismo is another great flat newsletter template that is more suitable for official presentations. I guess that when receiving such a nice email, none will consider it being spam! The creators of this newsletter template bet on sweet color combinations and I think that it was a winning idea. Instead of a general newsletter, they considered that a more targeted one will attract people that are really interested in buying such an item. I guess that is better to discover yourself if Cupcake is a good email template. 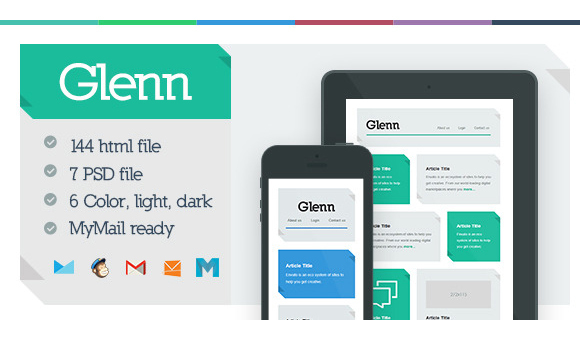 Glenn is a simple and good looking email template. It’s absolutely flat and the icons are nicely done. Fortunately, all the details may be noticed no matter the device accessing because the newsletter is fully responsive. 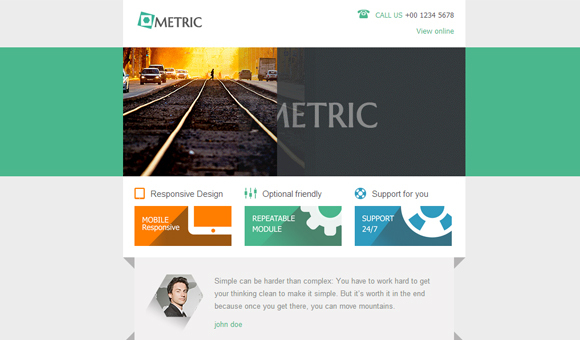 Metric is the best solution for the online store owners that need to inform people about the latest products and discounts. It is well designed, easily customisable and it may incorporate many images. If Metric isn’t suitable for your business, then Marphie should be the solution. It is the same as Metric, suitable for online stores newsletters, but it has a more official layout so it may be used by companies or other official organisations. Of course, the template is flat based and it looks very modern and fresh! 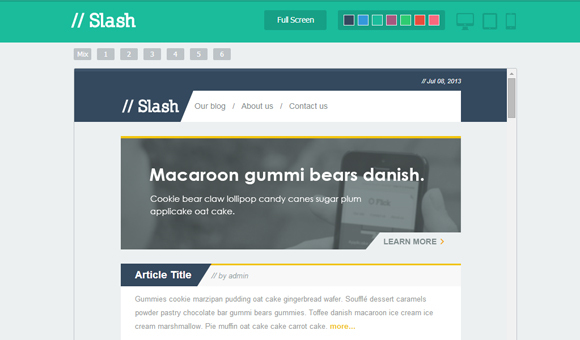 Slash is built having the highest design standards in mind. The layout is clean and fresh, so reading won’t be a problem for the newsletter receiver. Another plus of this template is the use of quality UI elements as fonts and icons that are bought from the famous DesignModo shop. Usually, customising a theme or an email newsletter template requires a minimal coding knowledge. 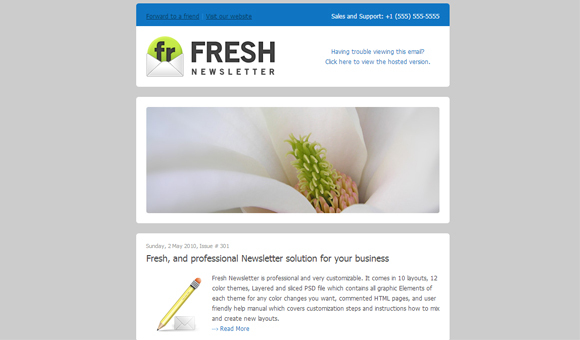 The creators of this newsletter template implemented a nice system of customisation that may be used by anyone. I think that is better to check yourself- you should “Hide” or “Duplicate” different items! 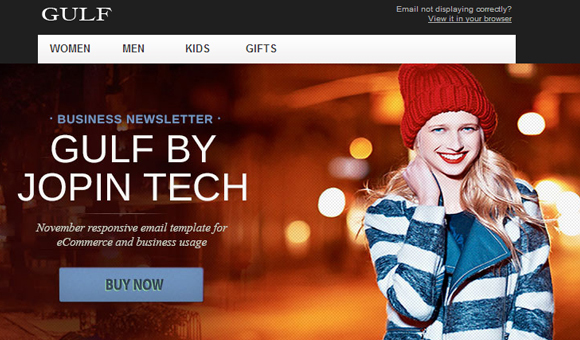 It is the last item from this list, but it’s one of the best solutions when searching for a quality email template. It contains tons of variations that are interchangeable. Besides these, it works in all the browsers and it’s fully responsive. Even if sending newsletters seems an outdated activity, it’s still one of the most efficient modality of getting in touch with the potential clients. I consider that is a very good idea to pay attention to this aspect and profit from because the actual economical context doesn’t allow the luxury of wasting clients.